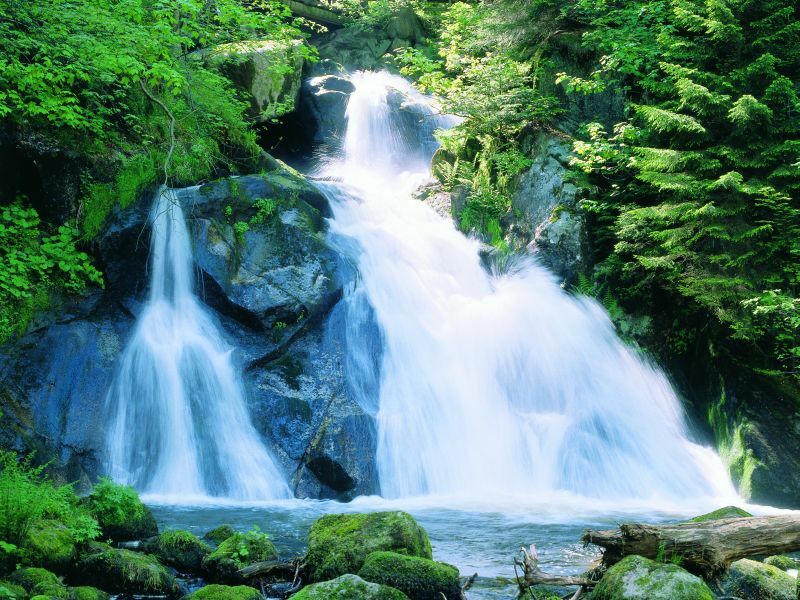 "Triberg - absolute Black Forest"
Triberg in the Black Forest welcomes you with its many multifarious opportunities! 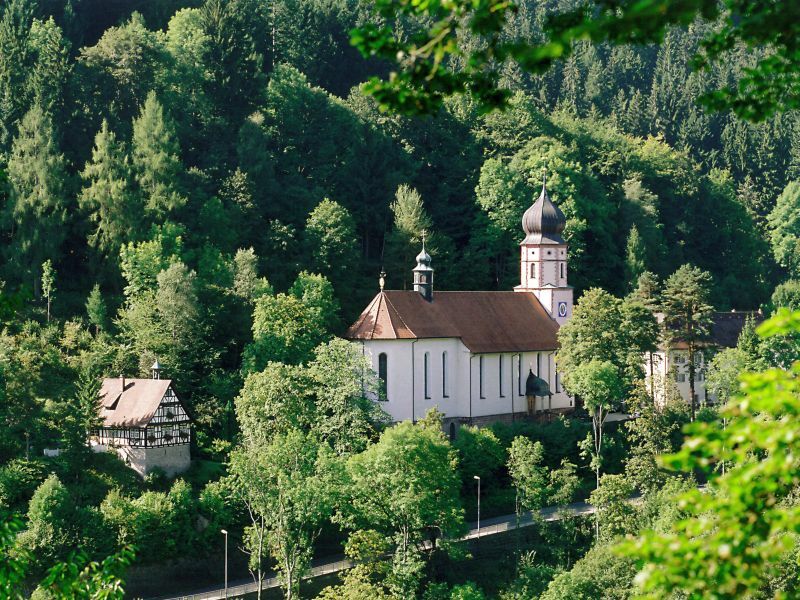 Surrounded by wild and romantic landscape you will find the vibrant city of Triberg with its districts Nußbach and Gremmelsbach. 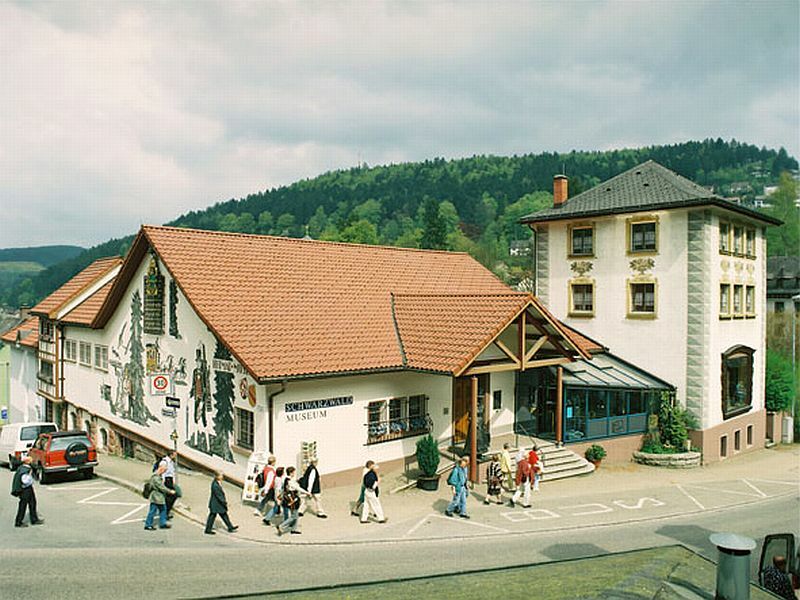 The Black Forest Museum offers a unique eye and an ear candy over 1600 square meters. The “Barocke Wallfahrtskirche” with the attractive “Mesnerhäuschen” and the beautiful magnificent wood-carved city hall are masterpieces of architecture and craftsmanship. 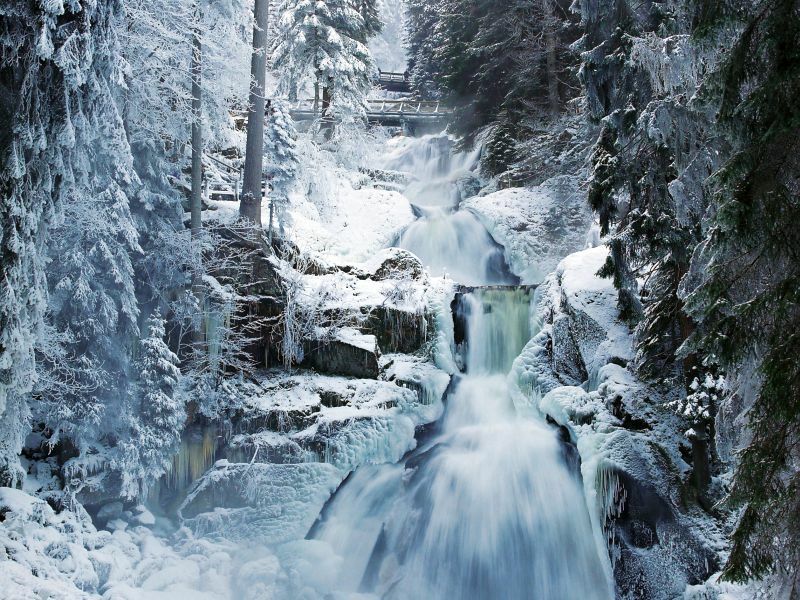 You must have seen Germany's highest waterfalls in Triberg! Foaming and roaring the water plunges 163 meters into the river called “Gutach”. On the paths along the seven stages, you experience a magnificent spectacle of nature. Discover also the “Schwarzwaldbahn” - one of the most beautiful mountain tracks in Europe with around 35 tunnels in the area of Triberg.